You are invited to join us once again at the Runnin Crab for our next Democracy for Monroe County Link-up on July 13, at 6:00 PM. 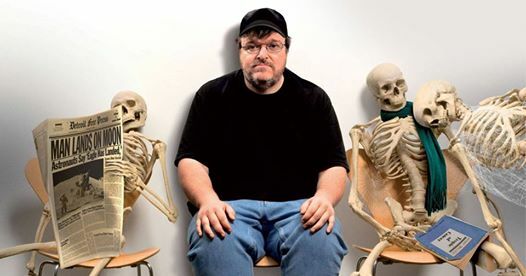 With health care on the radar for so many concerned citizens, we will be showing Michael Moore’s 2007 documentary “Sicko” which documents the tremendous advantages of a single-payer health care system. While we are fighting against the death-care legislation that is currently moving through Congress, it’s important to remember that defeating it is not enough. The Affordable Healthcare Act (AKA Obamacare) may have been a big step in improving healthcare in America, but it was not nearly enough. Even without all the efforts to sabotage the program, it still left millions either uninsured or under-insured. As a result, more and more people have come to realize that Medicare for ALL is really the only way to go.